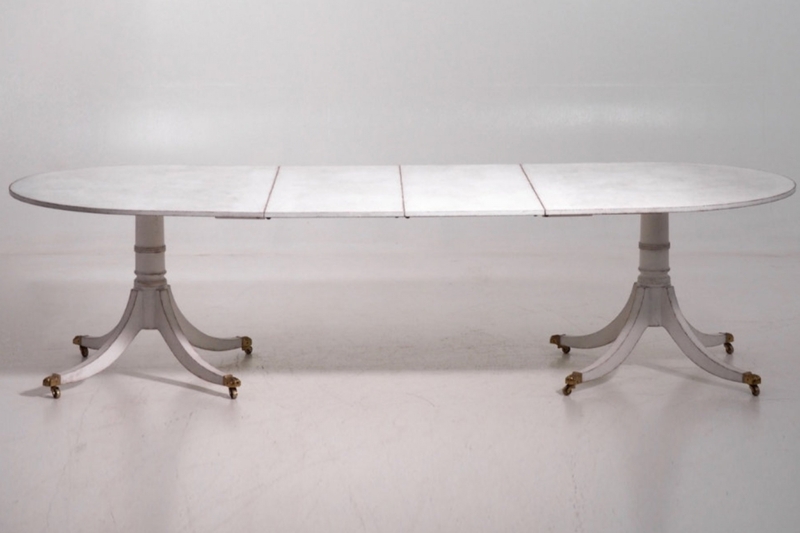 Gustavian freestanding center-table, with bronze feet, circa 1810. H. 80 W. 98 D. 64 cm. H. 31 W. 39 D. 25 in.